The Captains have joint overall control of the boat club, they are responsible for all aspects of running their respective sides of the club and work together to make sure that the club as a whole is successful. It is great to get in contact as soon as possible if you are interested in rowing at Oriel. 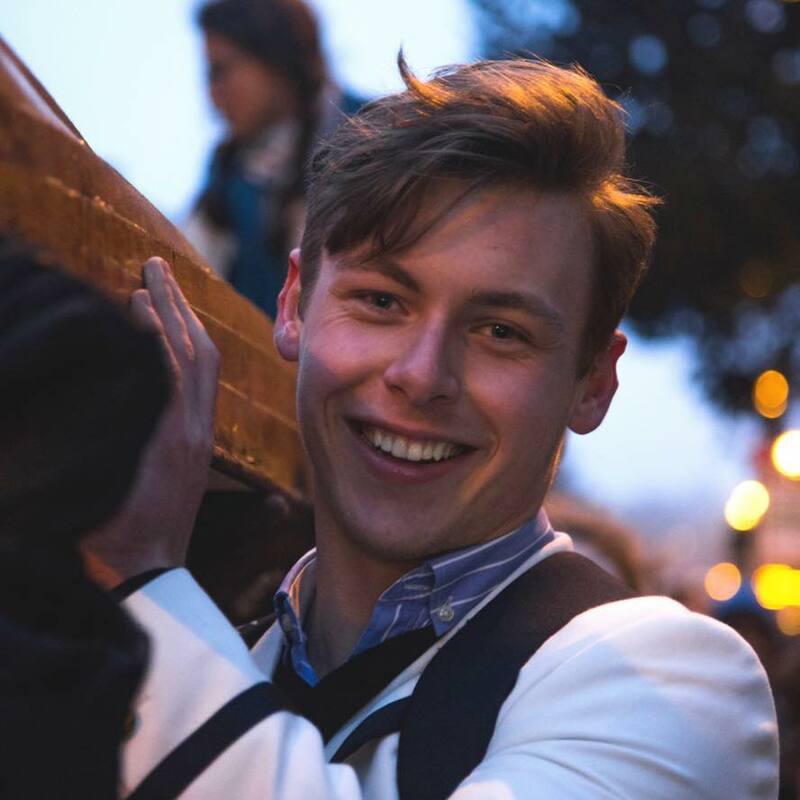 We'll answer any questions you have about rowing, Oriel or Oxford. If you're able to make it to Oxford when we are around we would also love to show you around in person.